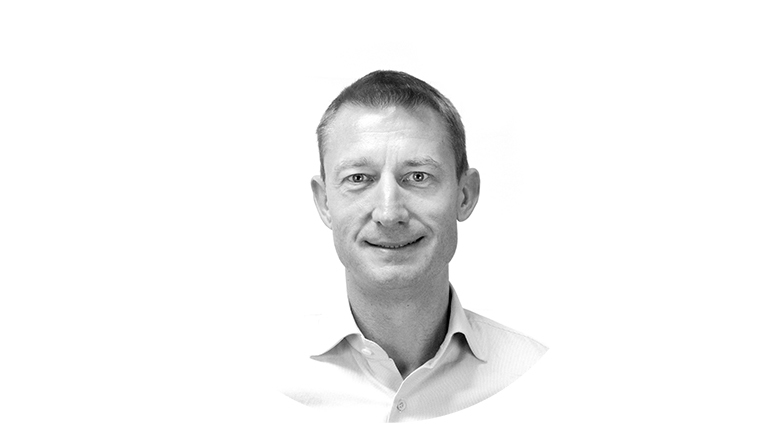 Barnaby started his first business in 1998, e-street.com, where as COO he was instrumental in the development of the online classified advertising business, including partnerships with Evening Standard, Microsoft and Visit London. Barnaby co-founded the Local Data Company in 2003 where as Managing Director he has been responsible for the growth of the company from a start-up to an established business with 70 staff. Barnaby is a keen cyclist, having completed the Rapha Manchester to London ride – 350km in a day – in 2015; and most recently in 2017 the Marmotte Challenge.